Hailing from Southern California and named for Gary Gygax, the creator of Dungeons & Dragons (D&D), Gygax has always worn their influences on their sleeve. Their second album even takes it title from the naming conventions of tabletop role playing games with album artwork straight from the so-epic-it-should-be-painted-on-a-van aesthetic of 80's gaming. 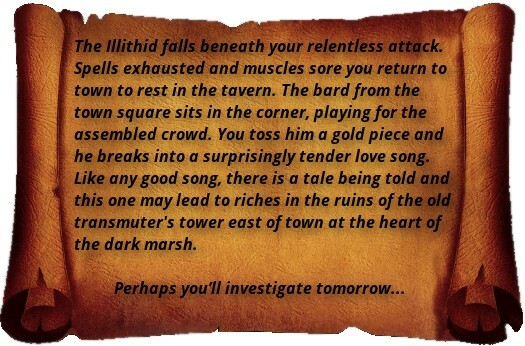 The lead single off the album, "The Lascivious Underdark" is perhaps the most overtly D&D themed song on the album and continues to display the quality of Gygax’s songwriting. The main riff is absolutely infectious and so many of the guitar and drum fills are a real testament to the great harmonized guitar acts of the 70's and 80's. The obvious comparison is Thin Lizzy, but there are also progressions and structures that sound like they could be Queen if Brian May was really into T-Birds. The interplay of lead and rhythm guitar on the album is fantastic and really shines on repeated listens. There is also great stereo separation on many of the tracks that enhances the dueling guitar nature of the songs. Also, I’m pretty sure this is the only song about a Mind Flayer who is just looking for love/lunch. "Pure Hearts" is the second single on the album and for me is the obvious standout track. 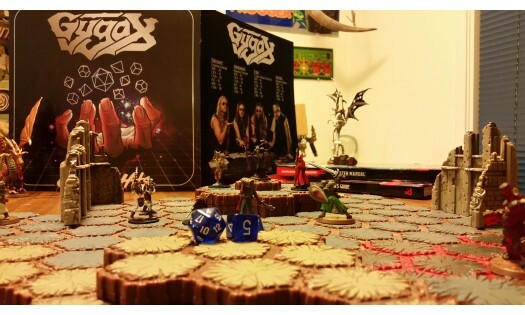 The hook is fantastic and would sound at home on a Huey Lewis album, but it’s obvious that Gygax prioritizes painting miniatures over playing sports. Pure Hearts also represents the first downtempo track on the album and while it’s still an upbeat number, it foreshadows a shift in tone that defines the second half of the album. I’d also like to point out that somehow Gygax managed to write a great rock song about undying love and magic that contains a reference to a transmuter’s tower. The second half of the album is where Gygax starts to get into ridiculously deep D&D lore. "Song of the Silverhands" and "Wish" both have some very specific references to epic heroes in the overarching world of D&D. The Silverhands were three sisters, raised by one of the greatest mages in the lore, and who each went on to each be a major hero in the overarching world of Dungeons and Dragons. They founded the Harpers and the Spellguards. 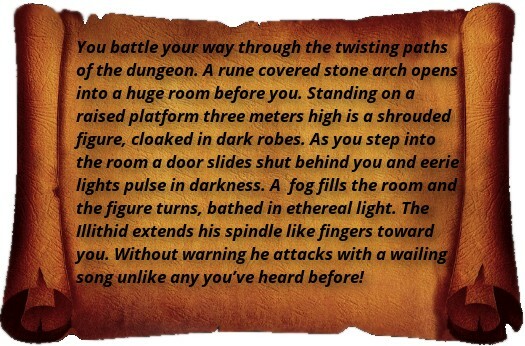 In "Wish", the story of a Spellguard who encounters a succubus is told in detail as a cautionary tale for any party that wishes to go up against a powerful magic user. 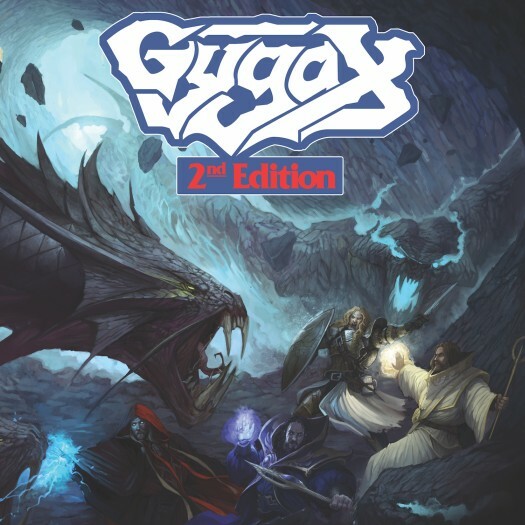 Both tracks display Gygax’s respect for not just the themes they’re singing about, but the musical history they represent. The horns on "Song of the Silverhands" are expertly woven into the sound of the track and show an ability to not just put a song together but to orchestrate a spectacle. Though I imagine this song is destined to be a deep cut off the album, it’s the one I’d most like to see performed live in a stadium. 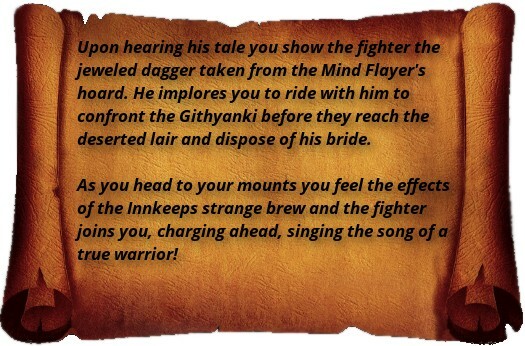 As the album winds to a close, "Heavy Meddle" shifts to a soulful and almost jazzy tone setting what could be literal campaign flavor text to music. 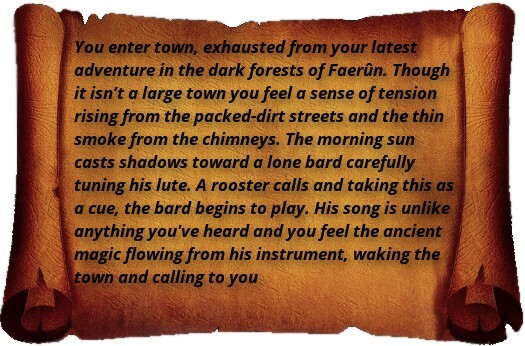 This track in particular shows off Eric’s range as a bard (though album credits list him as a cleric… I assume he’s dual class). After taking a bit of a break with some slower tracks Gygax’s 2nd Edition closes with an absolutely ripping battle anthem. 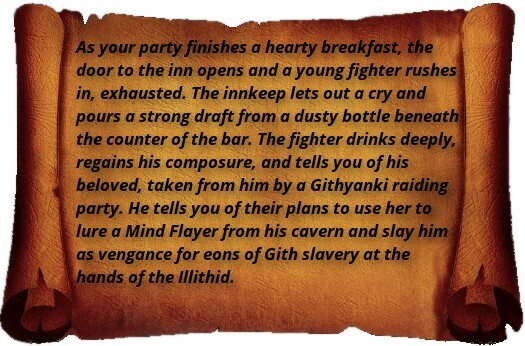 The aptly titled "Second Wind" is yet again rife with specific D&D references, so if you thought the party was going to phone it in at some point, you’d be mistaken. "Second Wind" also provides a great rock’n’roll close to the album after the previous two relatively slow tracks and brings the album full circle. 2nd Edition is a fantastic album full of classic heavy metal riffs that sound great even if you’ve never cruised the strip in a custom van or invited the gang over to slay some dragons. The mix is pretty dynamic and sounds great when cranked up. The album is out on Creator-Destructor Records and Gygax is supporting it with a tour of the western US If they’re coming to your town I’d definitely encourage you to grab your dice and head to the show.